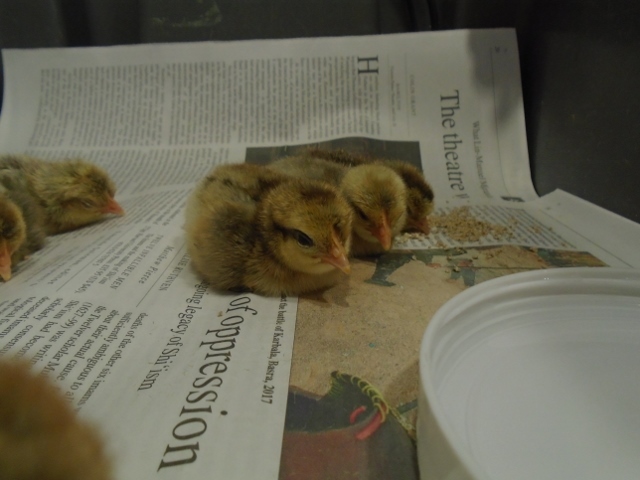 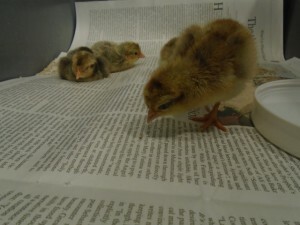 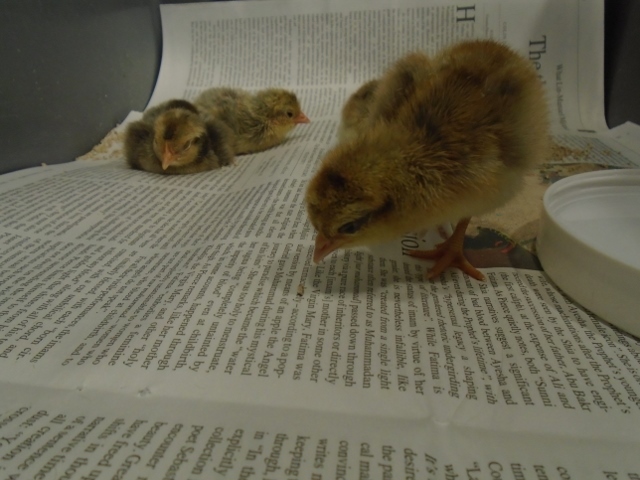 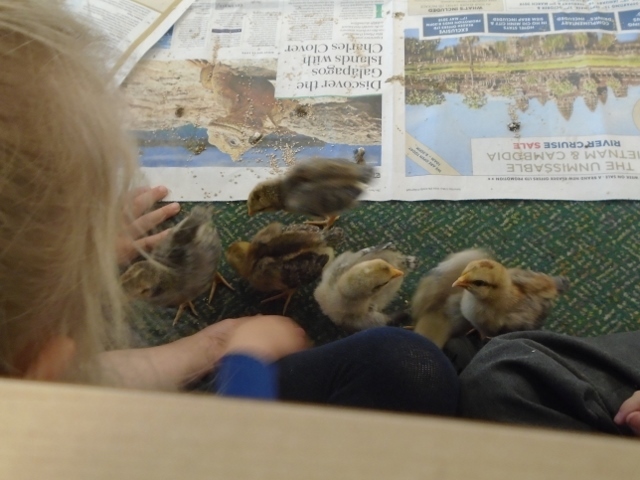 We loved looking at our growing chicks. 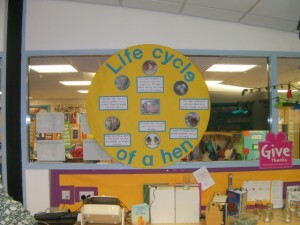 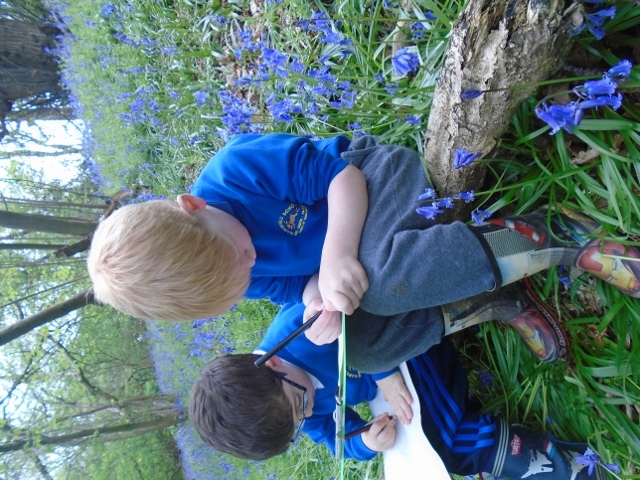 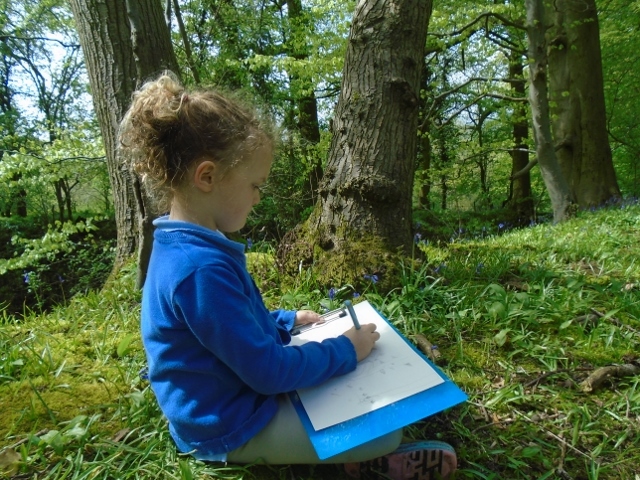 They are now very confident and enjoy exploring the classroom! 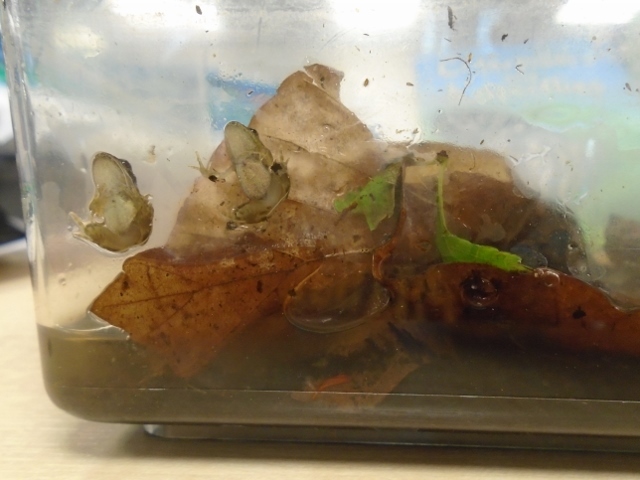 See how our tadpoles have grown! 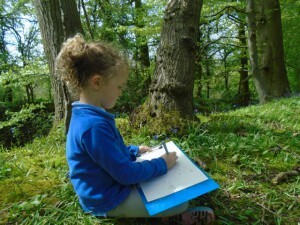 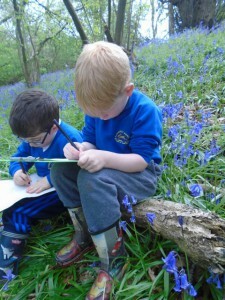 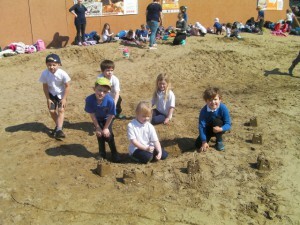 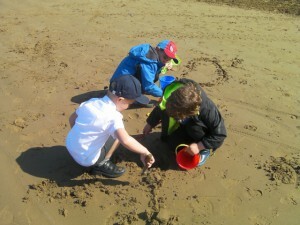 The children have loved observing their changes. 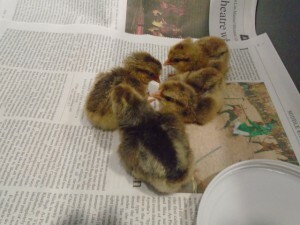 We released them into the secret garden on a lovely wet day. 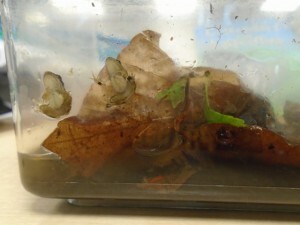 Perfect for frogs! 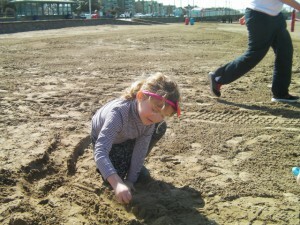 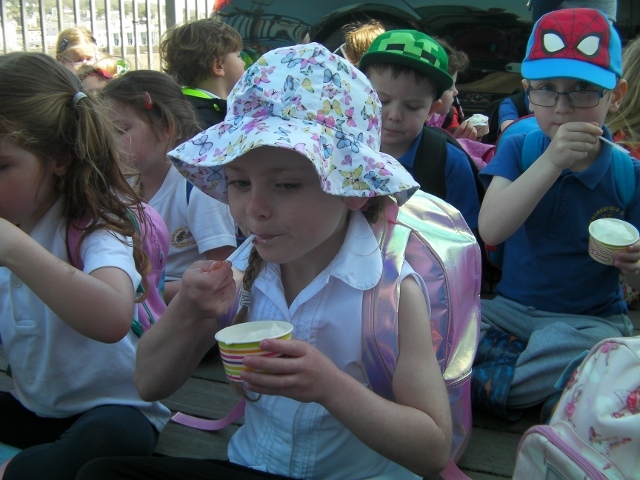 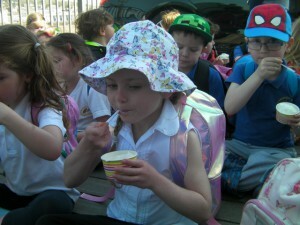 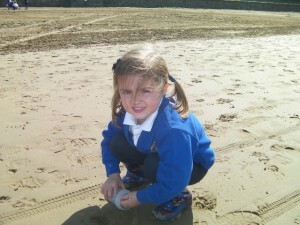 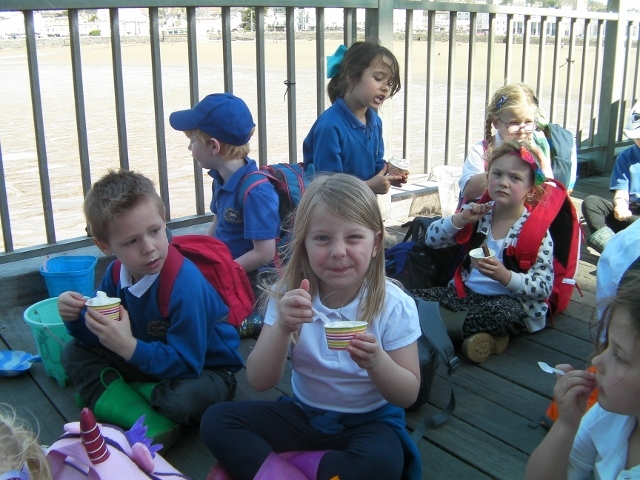 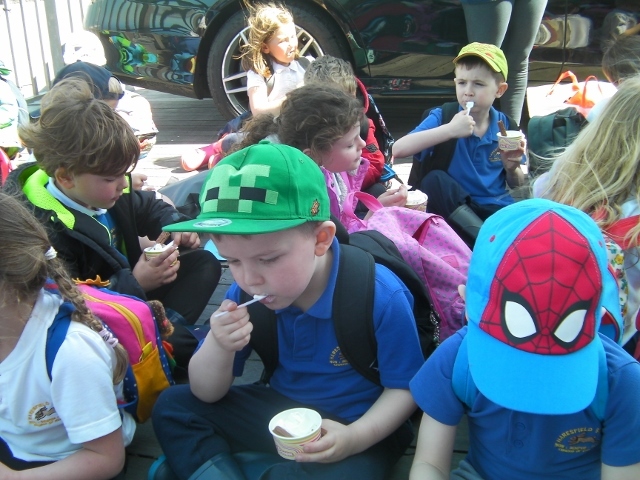 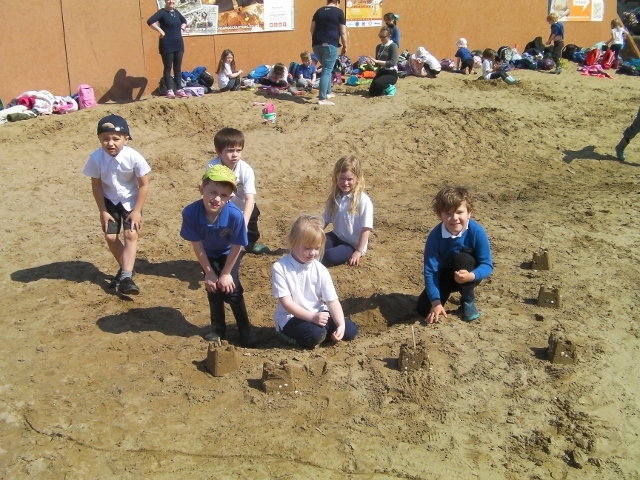 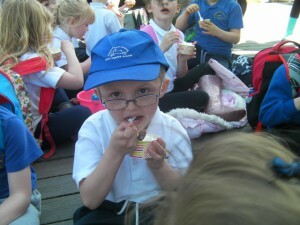 We had lots of fun on the beach and enjoyed a delicious whippy ice-cream on the pier. 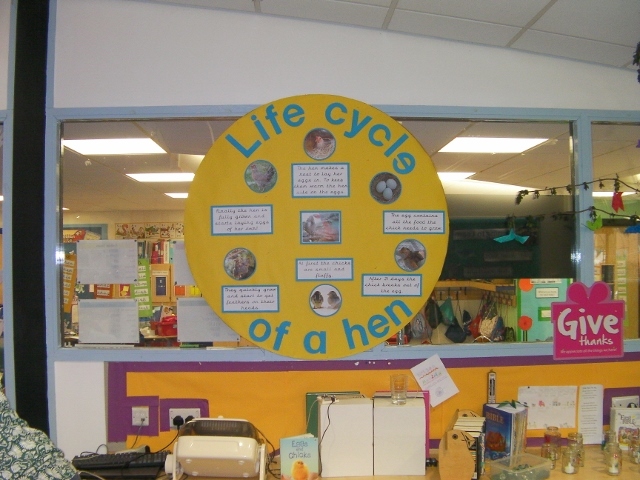 We are learning about how animals grow. We are watching some eggs and trying to be patient. 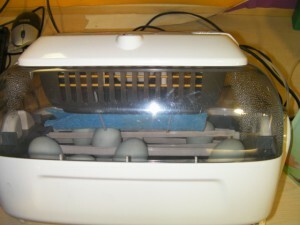 They will take three weeks to hatch.